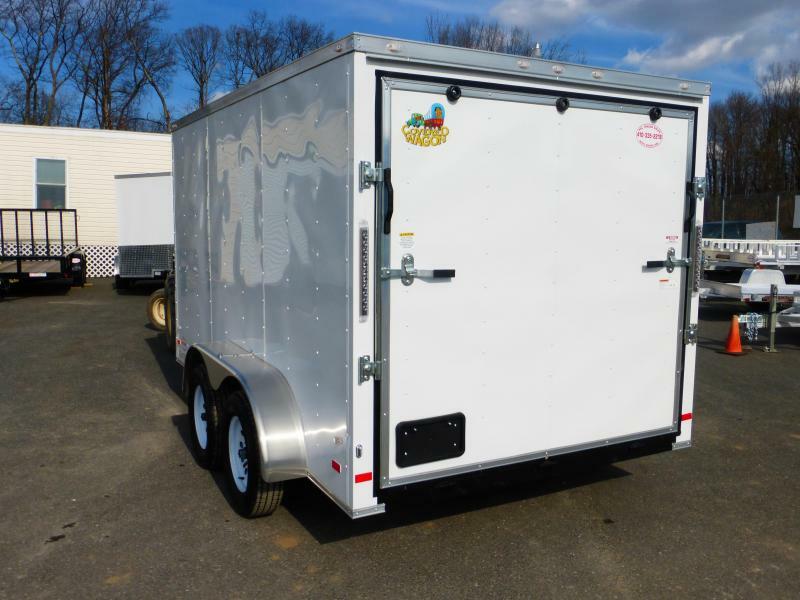 Covered Wagon stands behind their trailers, as they stand behind you with a 3-year manufacturer warranty. 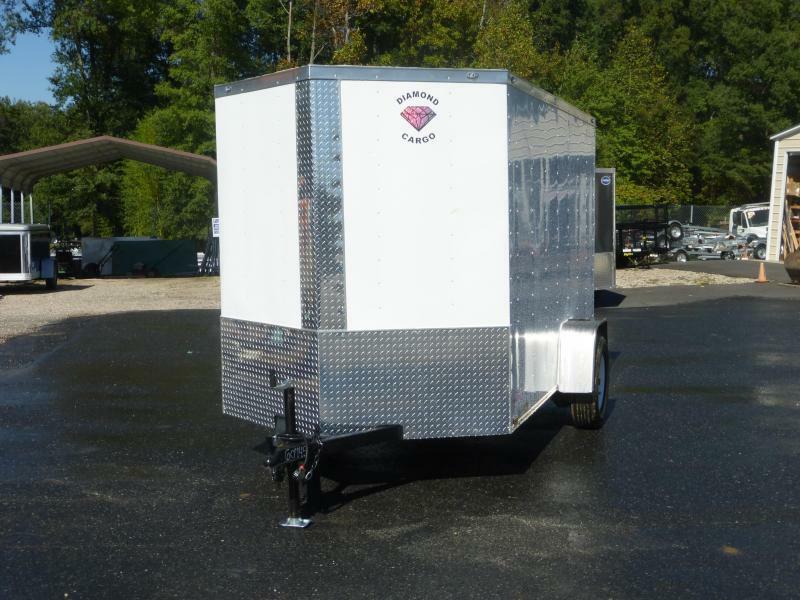 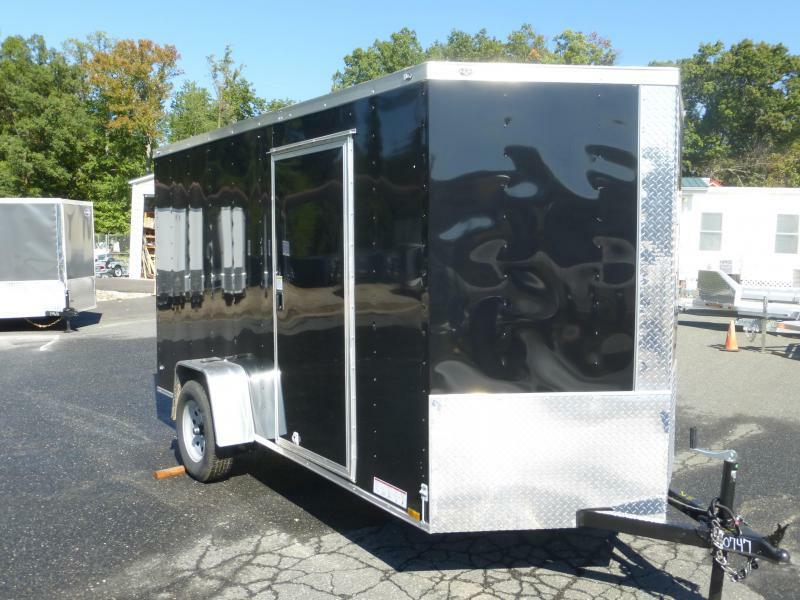 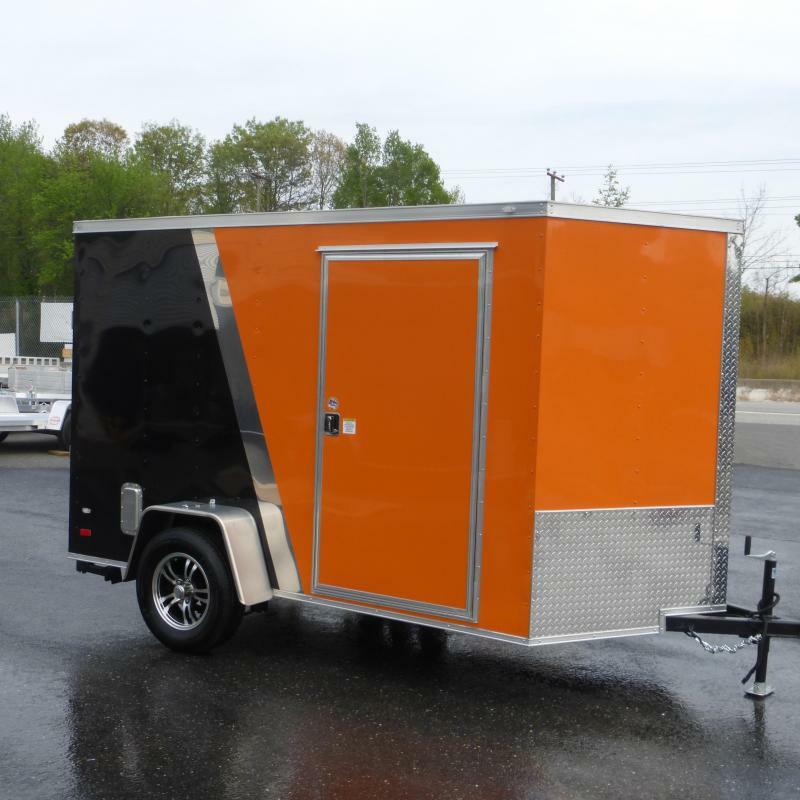 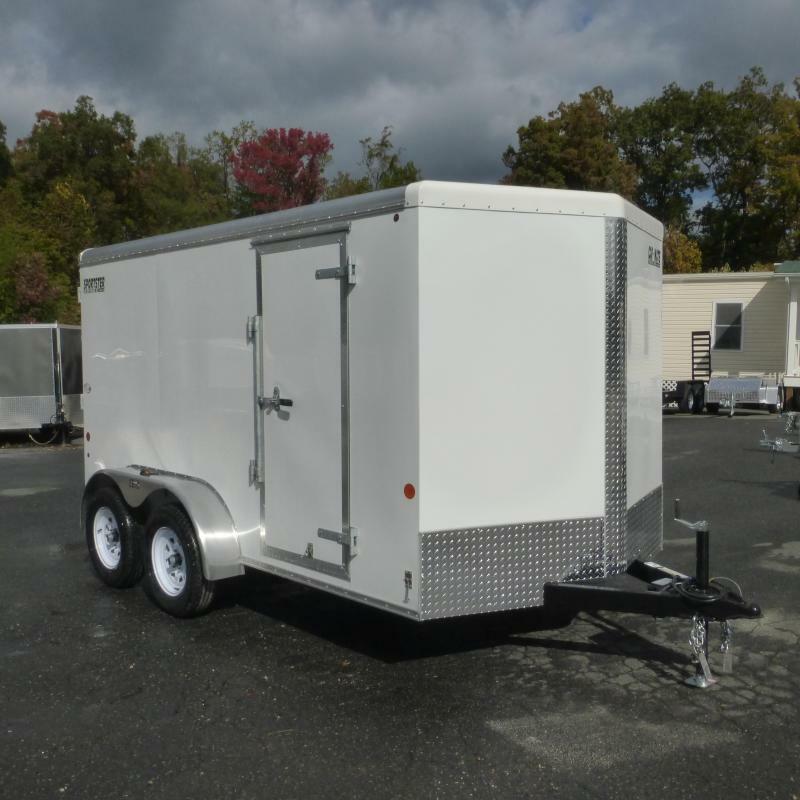 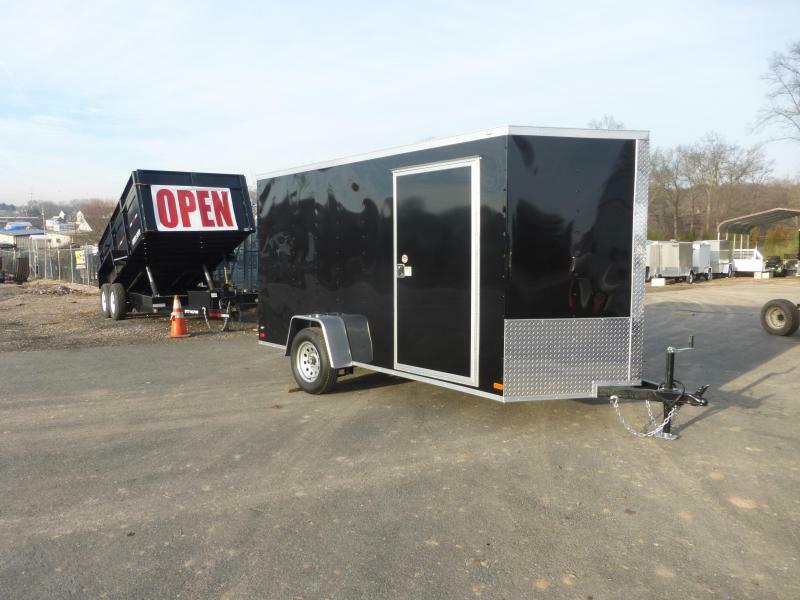 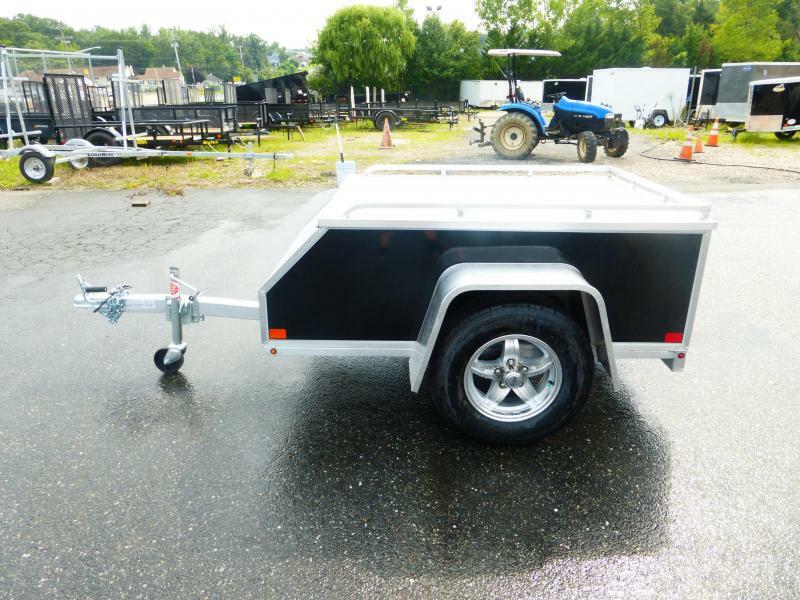 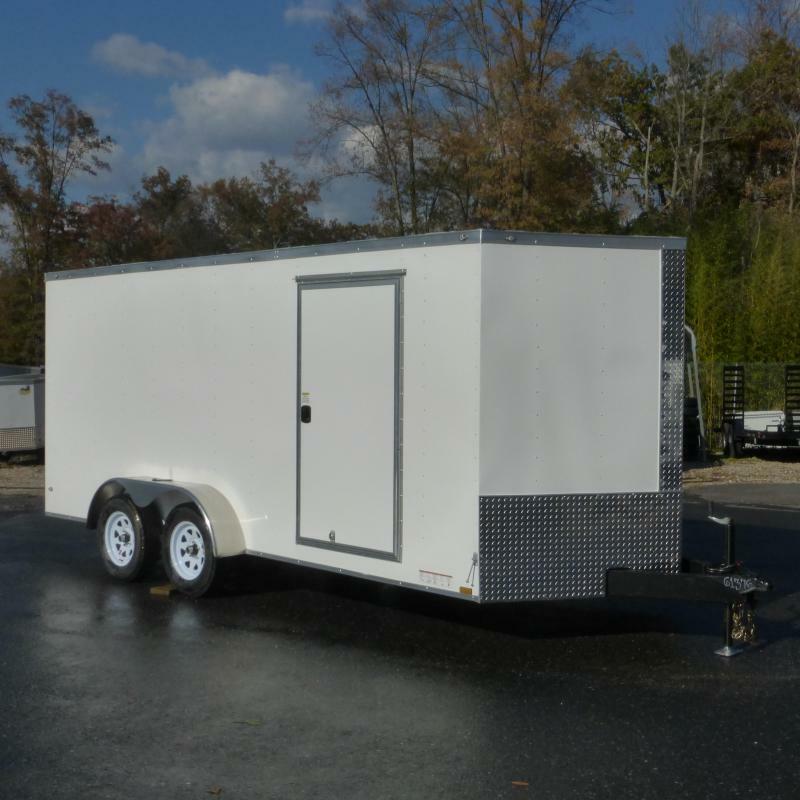 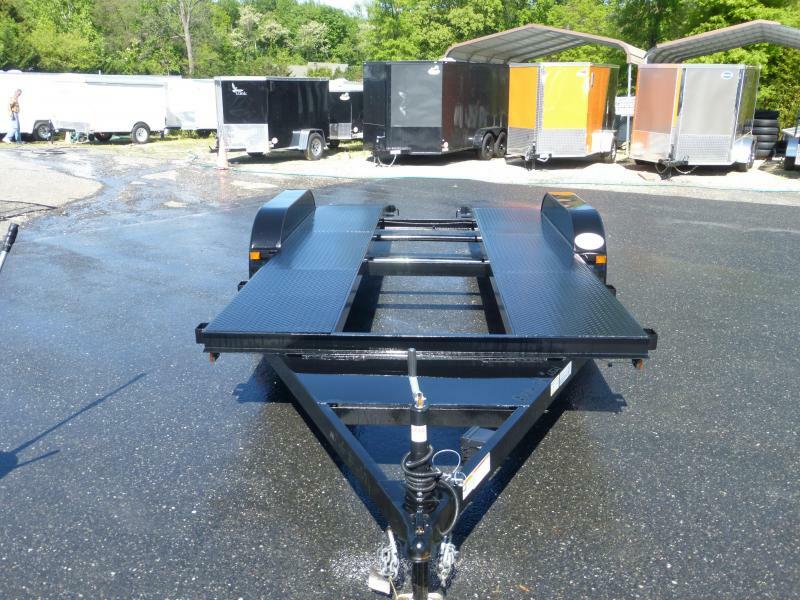 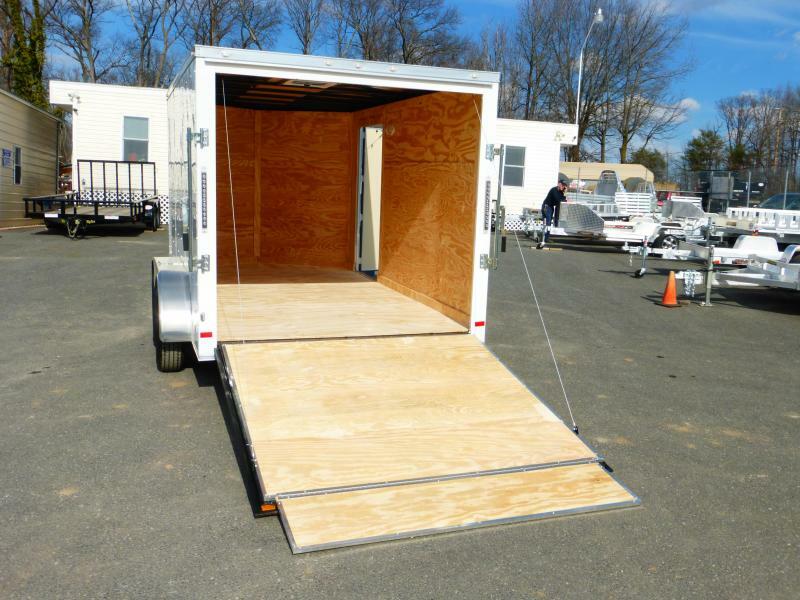 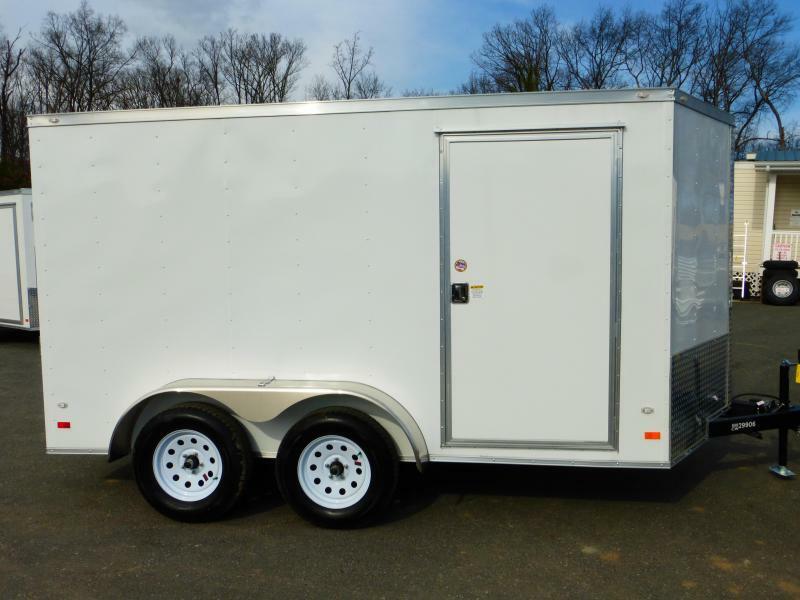 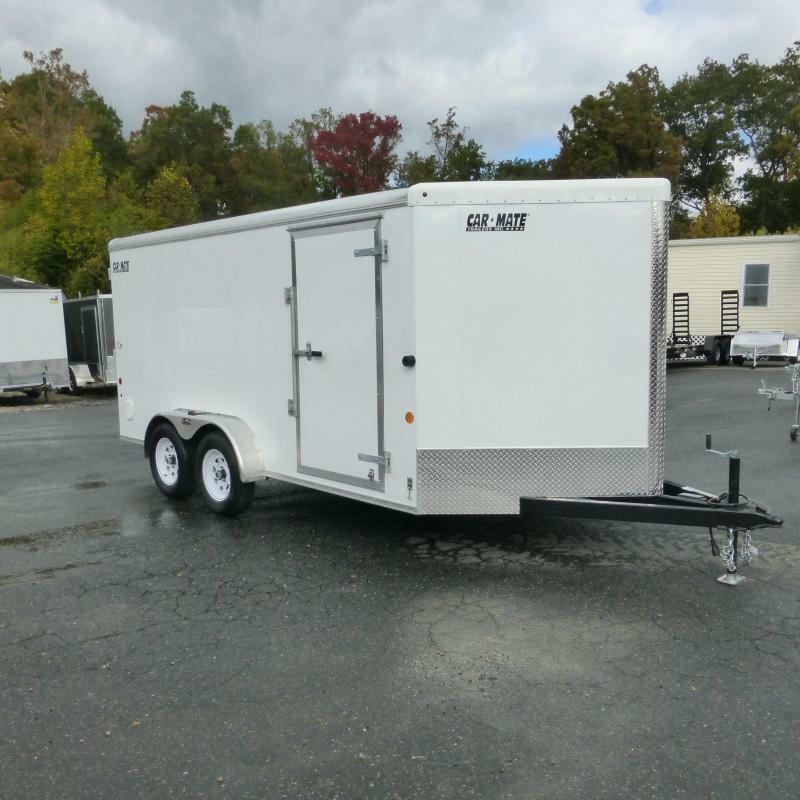 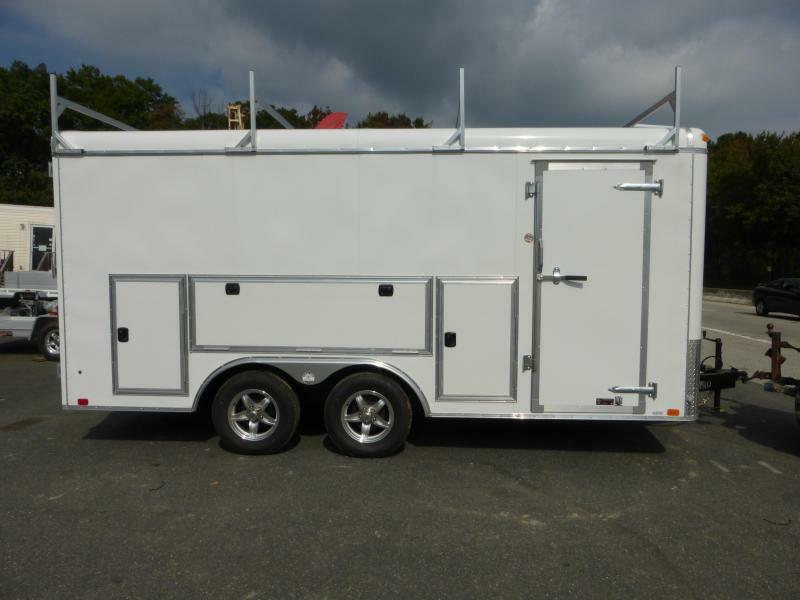 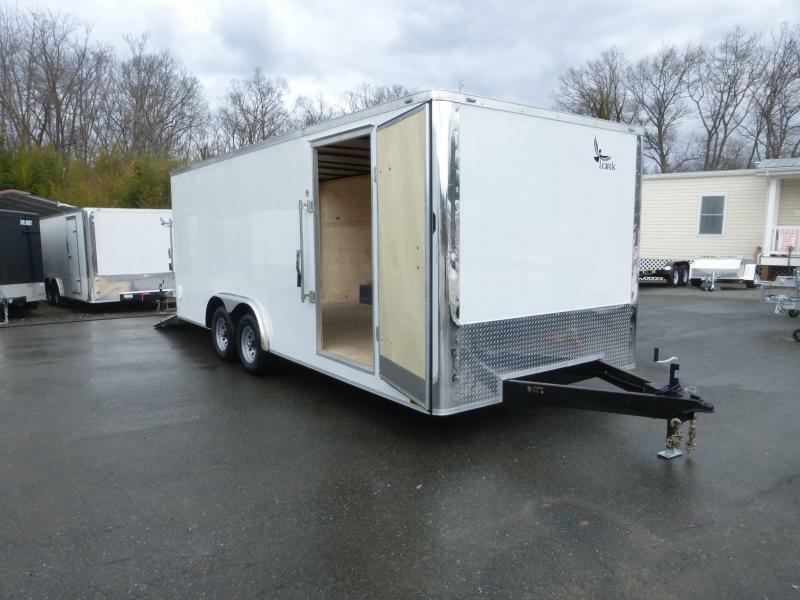 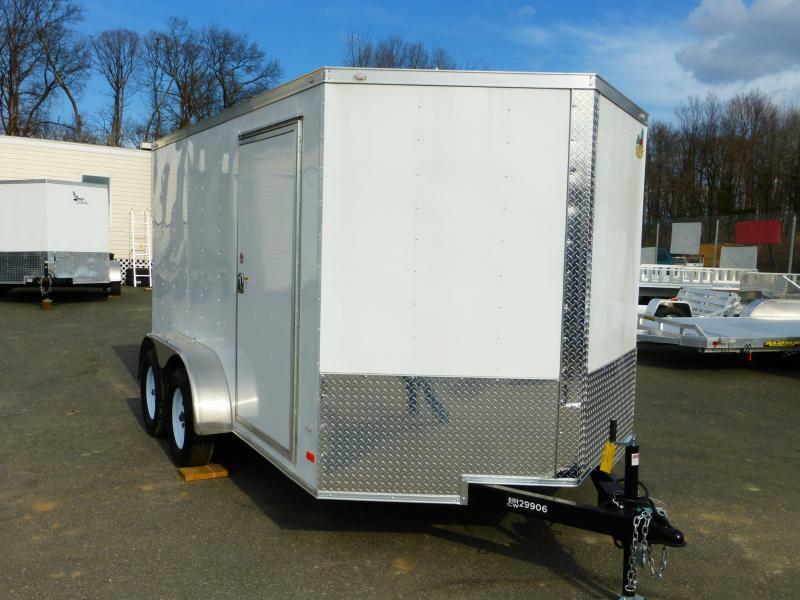 Whether for pleasure or work, this trailer will impress you with its quality and performance at an affordable price. 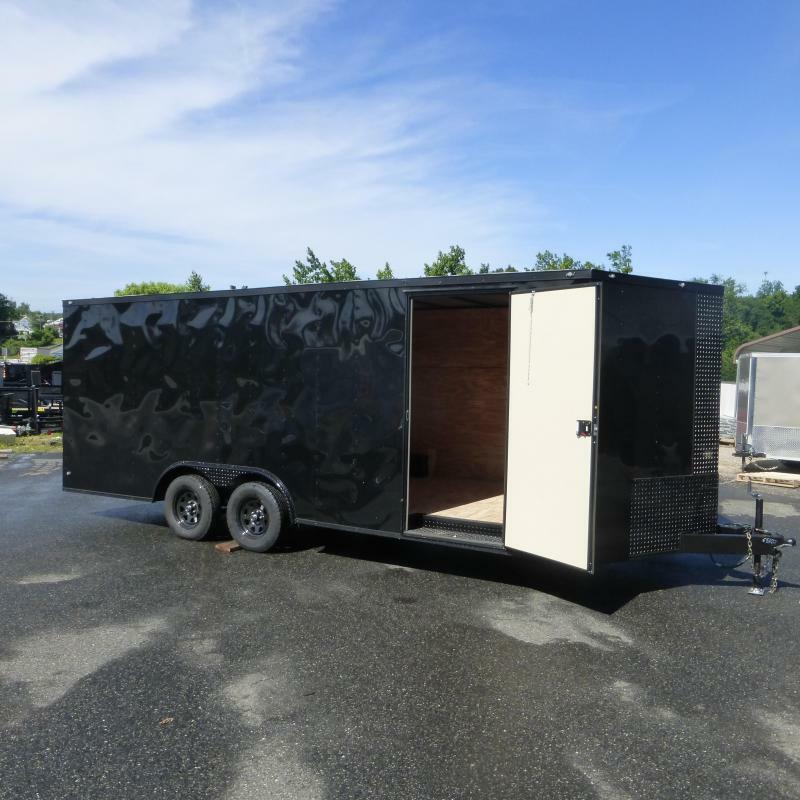 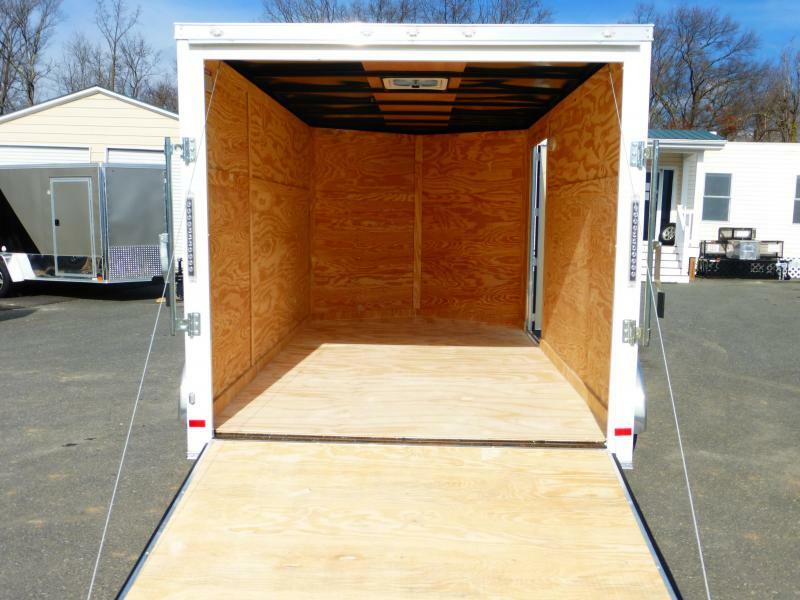 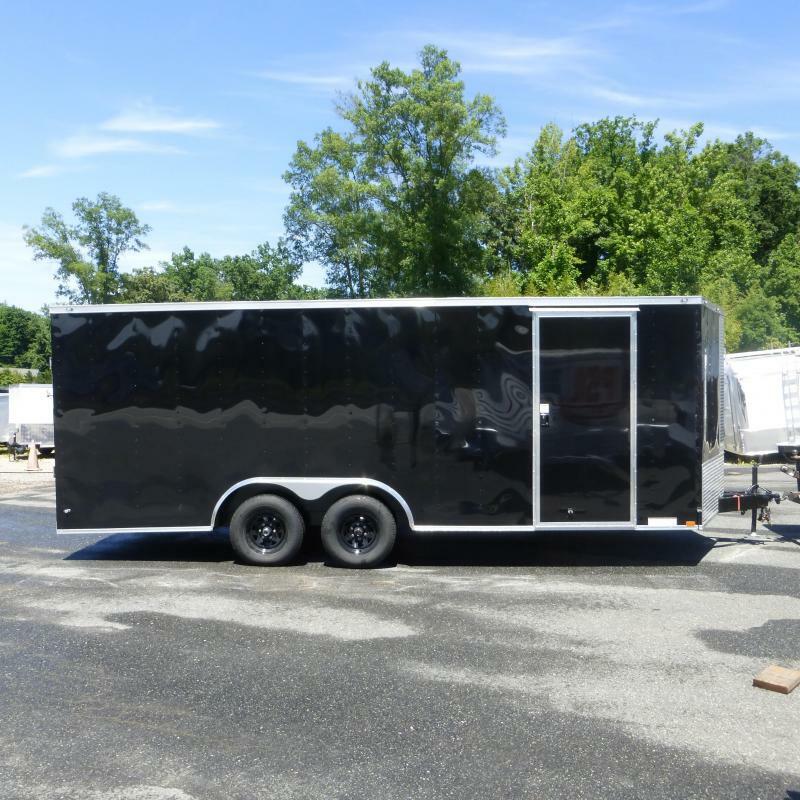 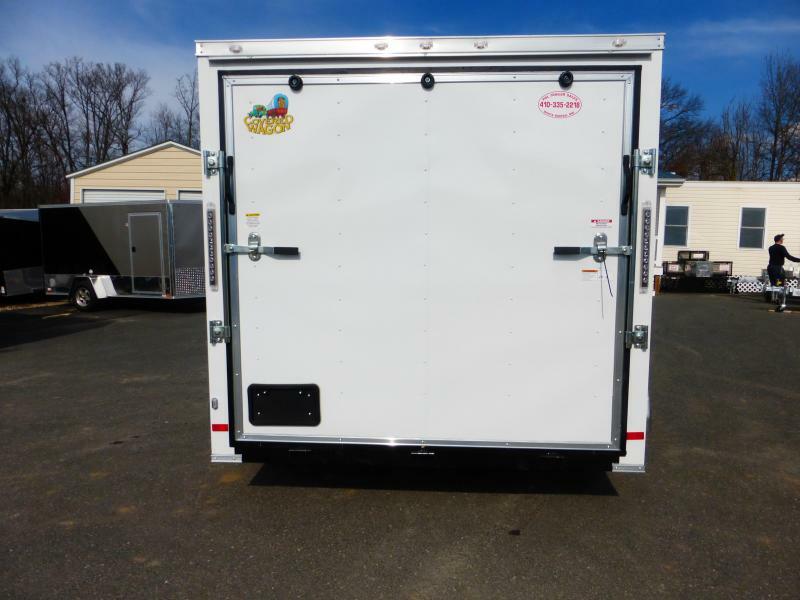 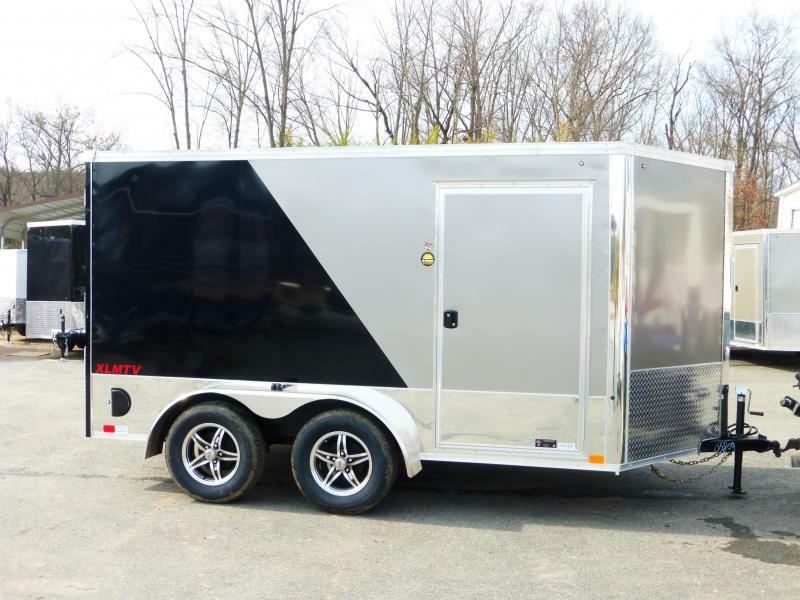 Take a look at their specs and see what value their trailer is with many great options included.